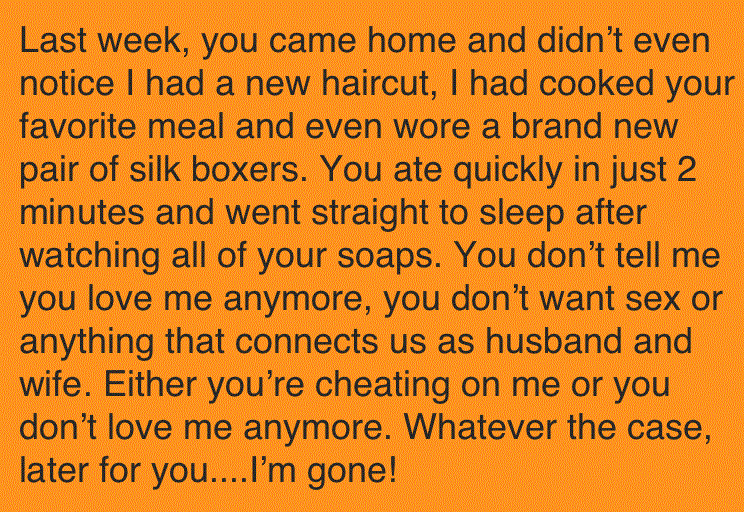 Man Demands A Divorce In This Letter. 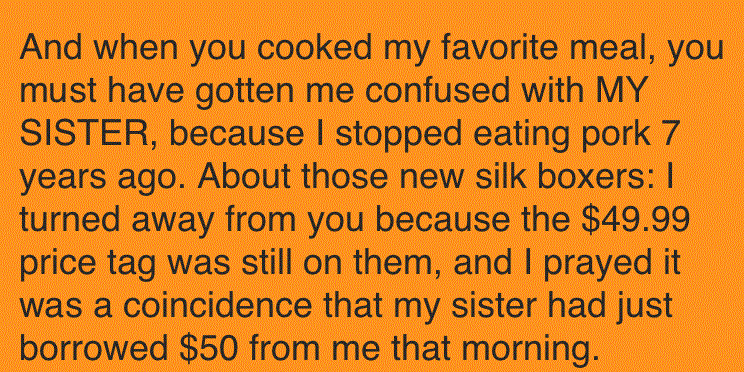 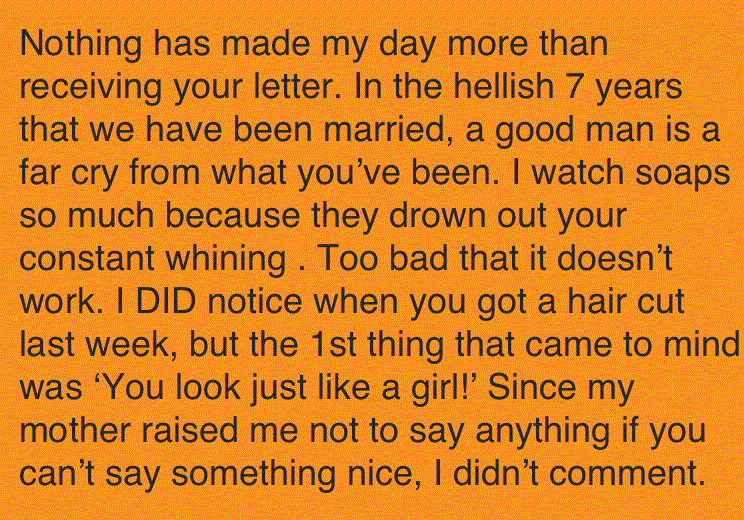 His Wife's Reply Is Priceless! 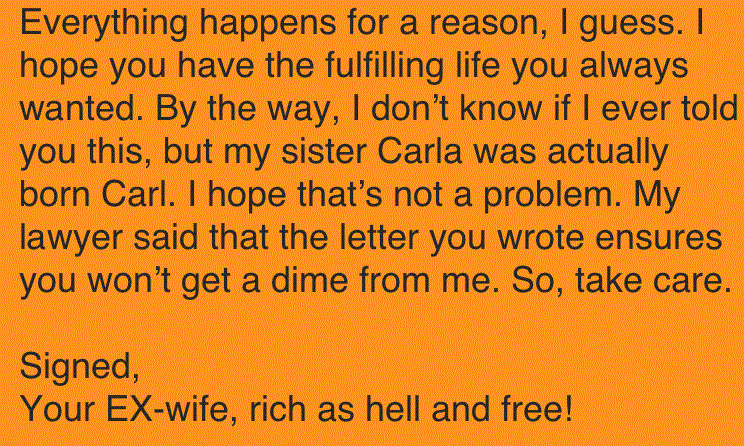 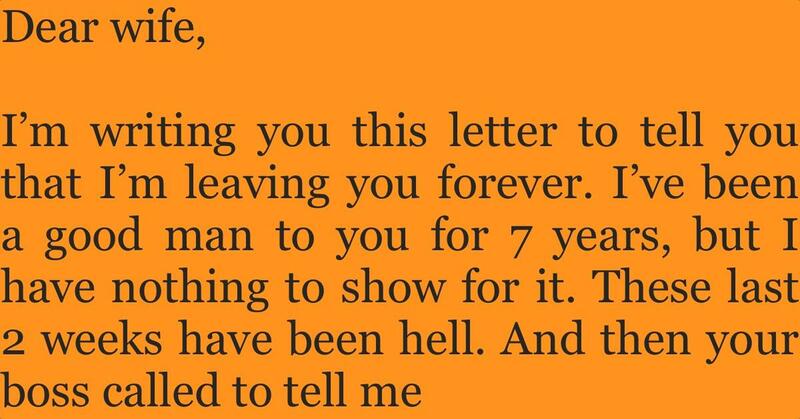 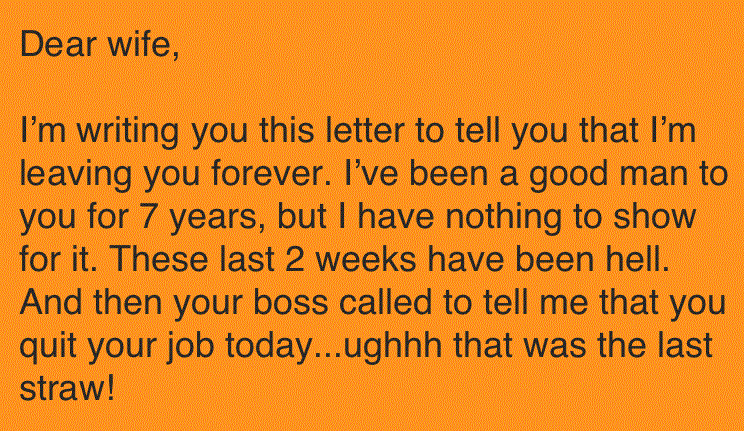 When he wrote this letter to his wife to end their marriage, he did not expect she would reply like this!